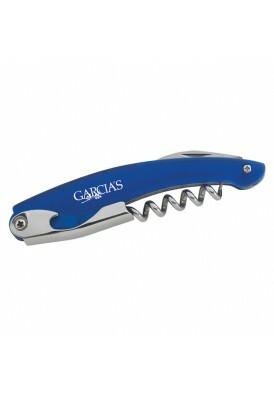 Stylish wine corkscrew features combination silver and red or silver and blue nickel-plated and PVC corkscrew. Standard imprint: screen print. 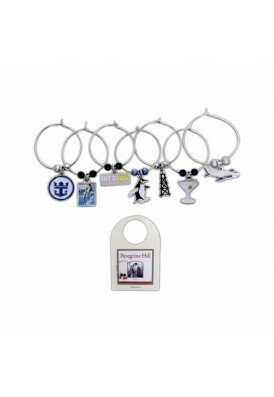 Contact us for optional laser engraving, add $1.25 per piece. 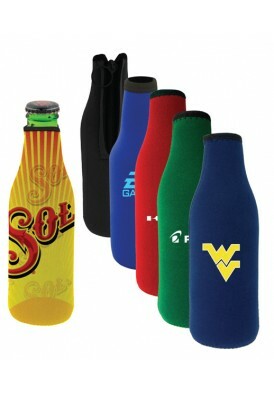 Laser engraved personalized names available on this item at $1.50 per piece. 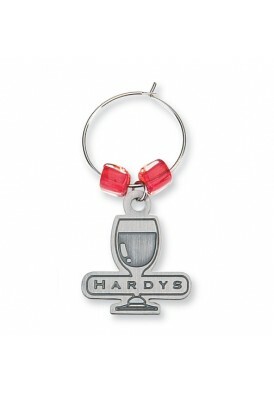 Or laser engrave logo with personalization at $1.80 per piece. Please provide names in list format on Excel spreadsheet.